It is the legal duty of employers to understand the health risks associated with Legionella, and take effective measures to prevent outbreaks, such as microbiological sampling and Legionella testing. The duties of an employer are detailed in HSE’s ACoP L8 “Legionnaires’ Disease: The Control of Legionella Bacteria in Water Systems”; the Health and Safety at Work etc Act 1974 (HSWA); the Management of Health and Safety at Work Regulations (MHSWR); and the Control of Substances Hazardous to Health Regulations 2002 (COSHH). Safety First specialises in a range of services aimed at preventing exposure to the Legionella bacteria – water sampling, Legionella risk assessments and Legionella awareness training. Legionella bacteria causes Legionellosis, a collection of serious diseases that include Legionnaires’ disease, a potentially fatal form of pneumonia. Any water system could be a source for Legionella growth, but risks increase if your water system is between 20ºC to 45ºC, produces breathable droplets, stores or recirculates water, and likely contains nutrients for growth of organisms. for high risk areas, where water system users fall under a highly susceptible category, such as hospital wards with patients who are immunologically compromised. 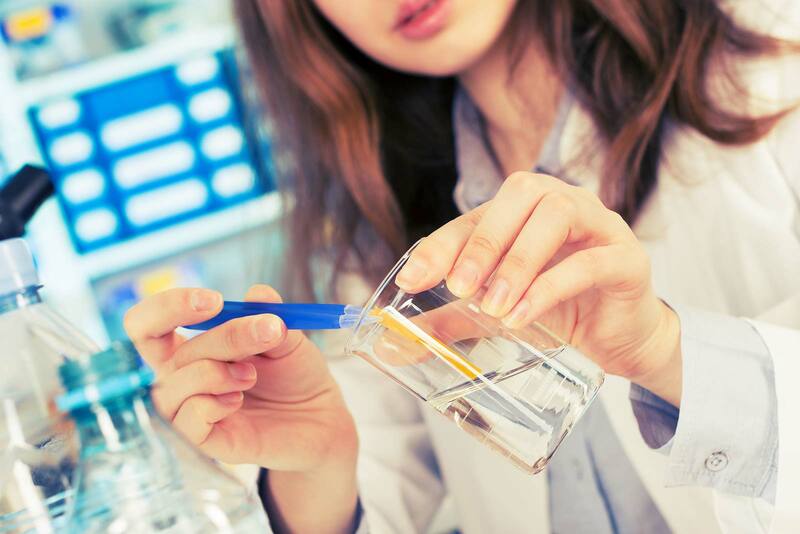 The health and safety experts at Safety First are experienced in water sampling and conducting tests for different types of microbiological activity. Reports and recommendations are delivered within 20 working days.